Repeater: For all your tiled background image cropping needs. Repeater helps you crop repeating image tiles. The trickiest part of making a repeating tile from an image of a pattern is getting the edges to wrap nicely. Repeater helps with this by displaying the tiled result as you crop, so you can easily spot where to adjust the crop dimensions. Start a new project by uploading a PNG or JPEG image. 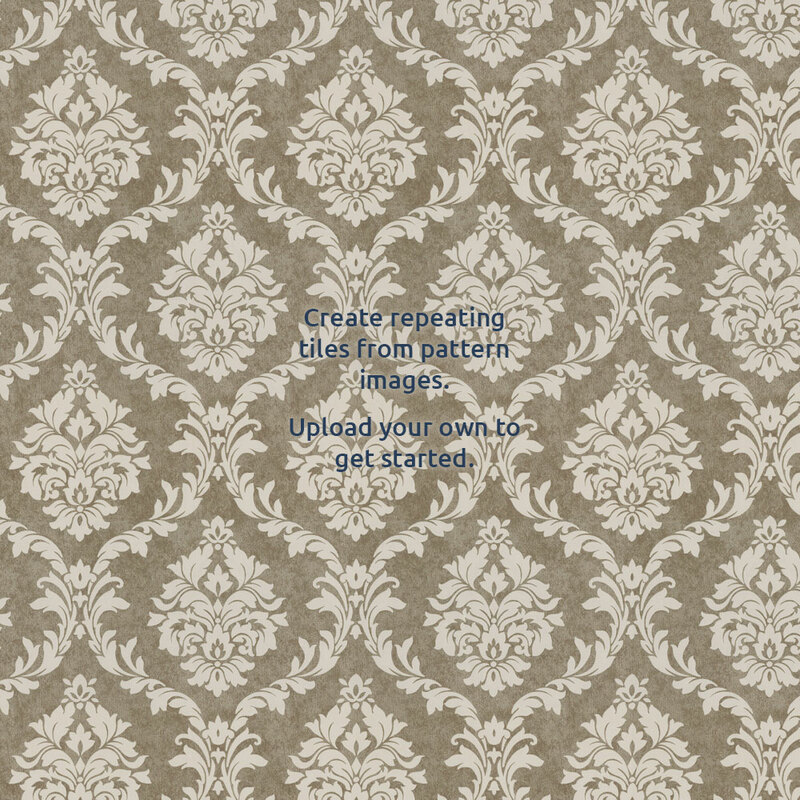 Adjust the crop box until the pattern tiles nicely, then click Save to download the cropped image file.